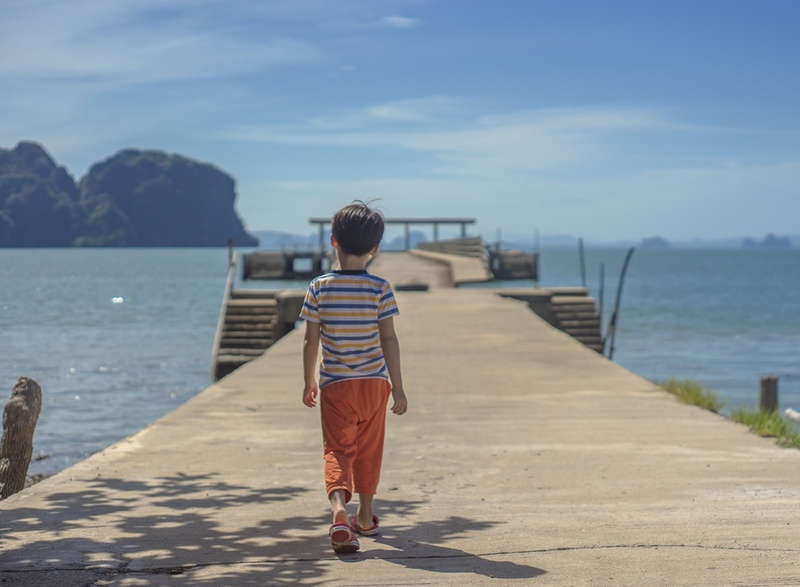 Koh Lanta is delightfully exotic, thanks to its remote location, pristine beaches and balmy weather. 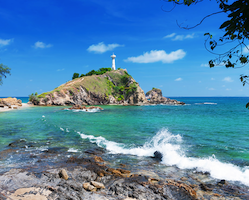 Koh Lanta is an island off the Andaman Coast of Southern Thailand. 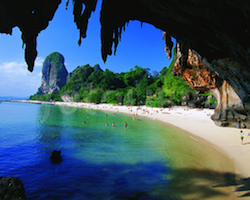 Like many other destinations in Krabi Province, it is known for its diving and long white beaches. 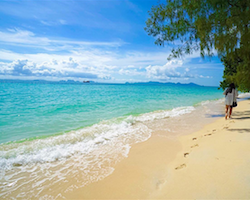 Its a great beach location in the winter time whereby you can explore the many different beaches on Lanta or visit the National park in the south of the island. 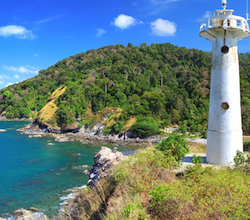 Ko Lanta is an island district in Krabi Province on Thailand’s Andaman coast. 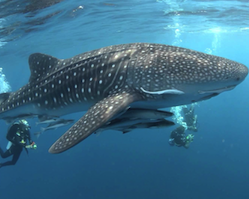 Known for its coral-fringed beaches, mangroves, limestone outcrops and rainforests. 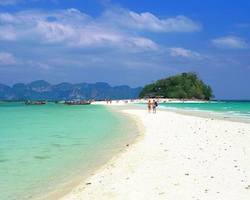 The great beaches are ideal to visit in the winter time. 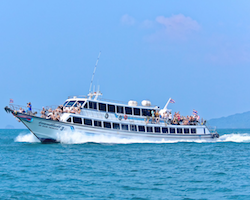 From Koh Lanta you can make nice boat trips to the nearby Trang islands such as Koh Ngai, Koh Mook and Koh Kradan. 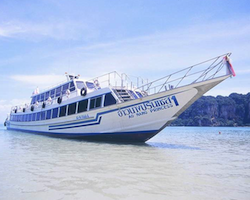 Good to combine with a stay on Phi Phi, Krabi, Phuket or Koh Lipe. 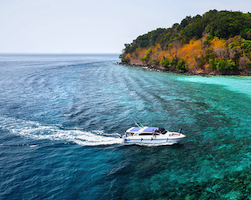 Take the Andaman Wave Ferry from Saladan pier Koh Lanta to Phi Phi or Phuket. 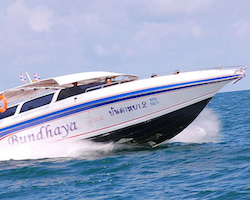 Joined Andaman Wave Ferry transfer from Phi Phi to Phuket, Krabi or Koh Lanta by Andaman Wave. 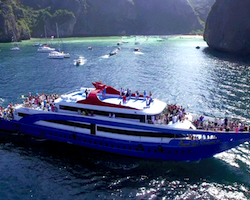 Ferry from Koh Lanta to Koh Ngai or Koh Kradan, Koh Mook, Trang, Koh Lipe, Phi Phi or Phuket. 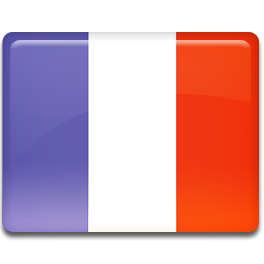 Only operate in winter. 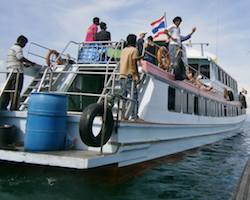 Ferry from Koh Ngai to Koh Kradan, Koh Mook, Trang, Koh Lipe, Koh Lanta, Phi Phi or Phuket. 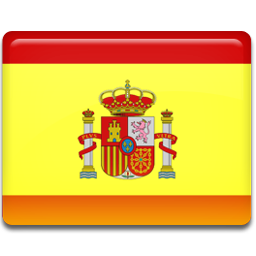 Only operate in winter. 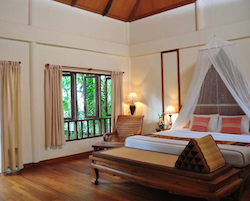 Moonlight Exotic Bay Resort is boasting a traditional Thai architecture and décor? 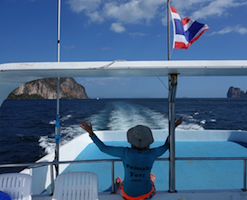 and offering views of the Andaman Sea. 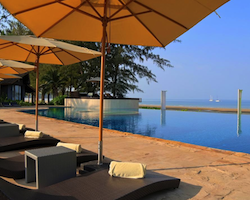 A lovely 3 star bungalow resort quietly located on Koh Lanta. 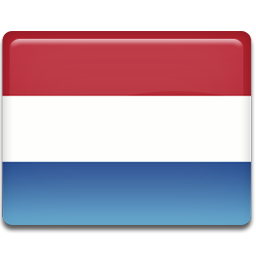 Real value for money and very good Thai food. 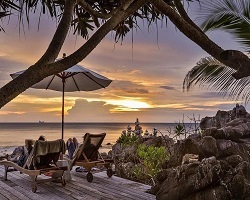 Small Luxury Resort located on Ban Kan Tiang Beach in the south of Koh Lanta. 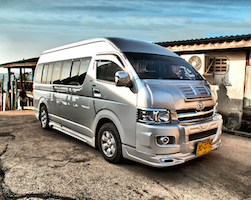 Private transfer by minivan from Koh Lanta to Khao Lak, Pak Meng Pier, Trang, Don Sak pier and other locations. 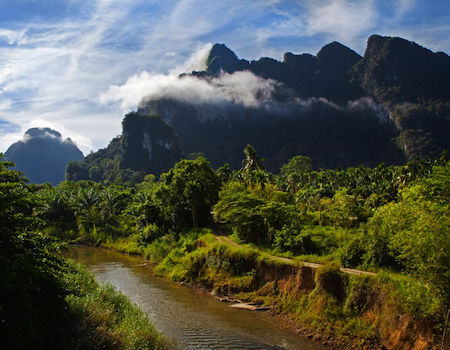 Private Transfer from Khao Sok to Krabi airport, Aonang, Klong Muang, Thalen or Koh Lanta. 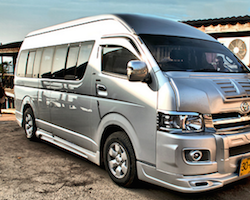 Private transfer from Koh Lanta to Krabi airport, Krabi city, Aonang, Klong Muang, Phuket airport, Patong, Khao Sok, Khao Lak and Don Sak. 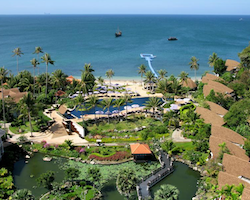 The Rawi Warin Resort & Spa is a full facility luxurious resort set overlooking the hills and ocean of Koh Lanta. 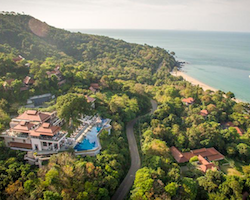 Royal Lanta Resort & Spa is a 3 star resort on Klong Dao Beach, Koh Lanta Yai. 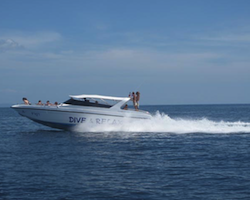 Speedboat transfer joined from Koh Lanta to Koh Ngai, Koh Mook or Koh Kradan from pier to pier. 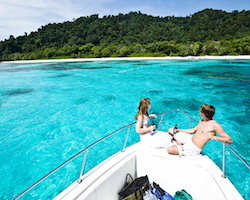 Speedboat transfer from Koh Mook to Koh Ngai, Koh Kradan, Koh Lanta or Lipe. 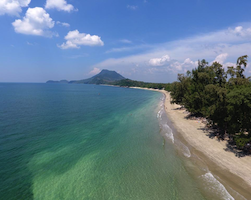 Twin Bay Resort is located at the northern end of Kow Kwang Beach in a secluded bay with a peaceful atmosphere and natural environment. 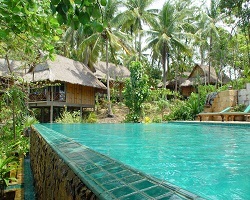 The Twin Lotus Resort is located on the paradise island Koh Lanta.